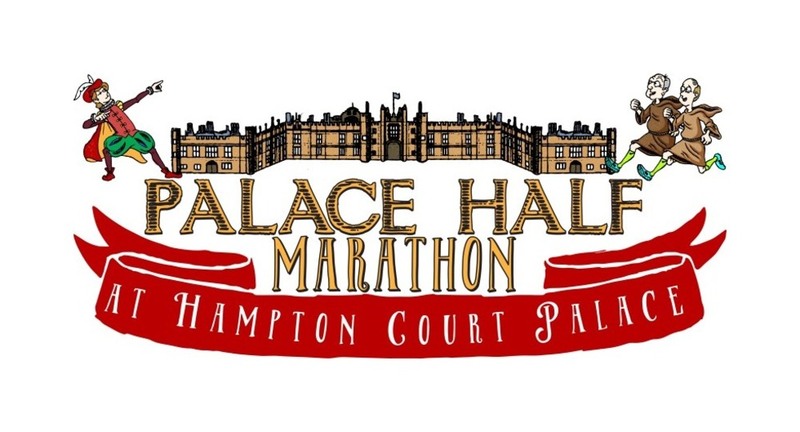 The Hampton Court Palace Half Marathon is a flat and picturesque course which starts and finishes inside Hampton Court Palace. 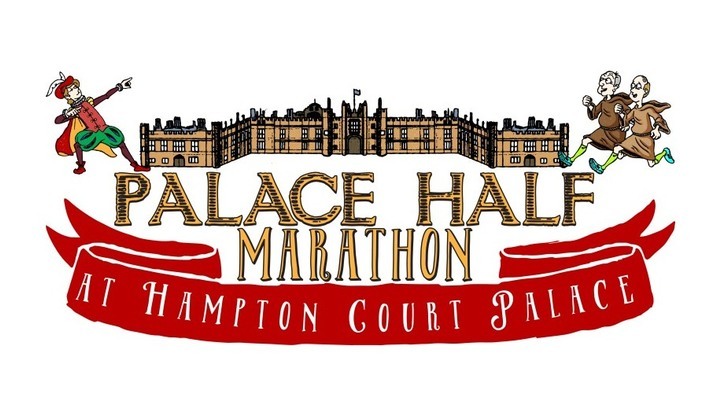 Running at this historic venue offers not only a perfect opportunity to run a Personal Best but to visit and run inside one of the UK's major tourist attractions. The race prides itself on it's amazing finishing medals. The 2016 race saw Henry VIII striking a pose similar to Usain Bolt and in 2017 Henry VIII was being chased by his 6 wives. Social Media saw the hastag #runlikehenry feature heavily throughout the day!! Run 4 Cancer and we'll subsidise your entry fee! All we ask is that you contribute to the entry fee and raise sponsorship funds for Run 4 Cancer.